Through GriefShare and our friendly, caring grief leaders, Hope is committed to being an understanding and encouraging support center both for our members and those in the community who are in need of real help for deep hurt. 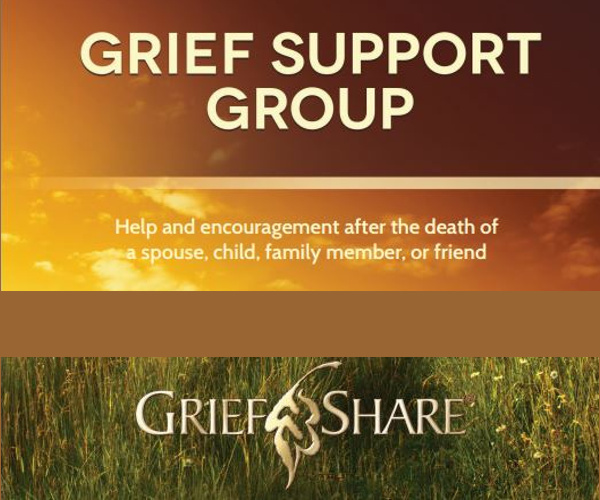 Griefshare is nondenominational and each session includes a video seminar and group discussion. Please contact Hope at 813-752-4622 or via email to find out when Griefshare sessions are scheduled.